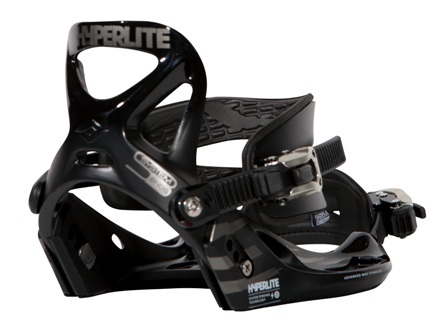 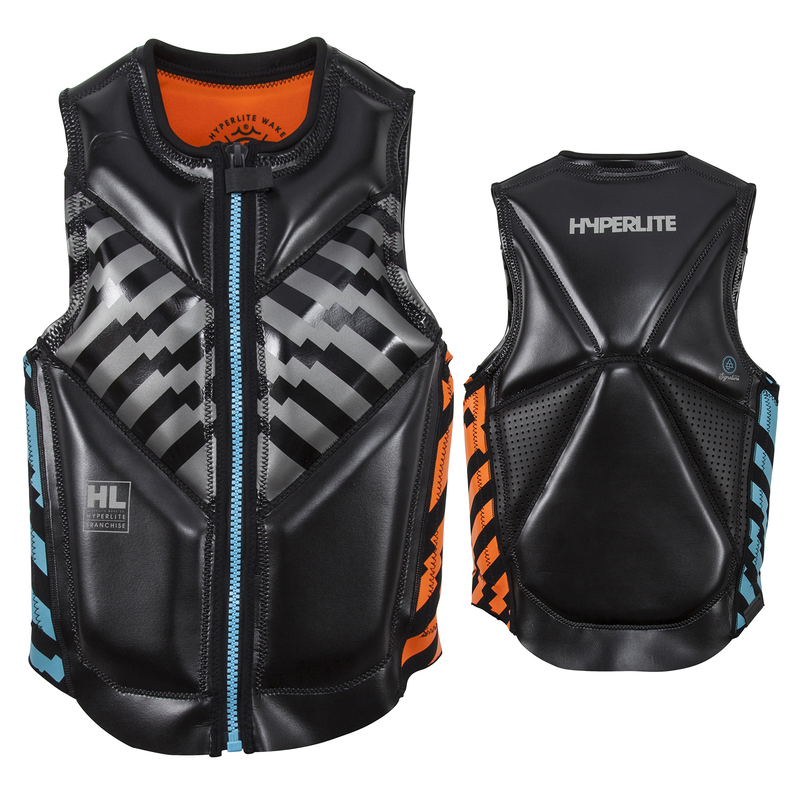 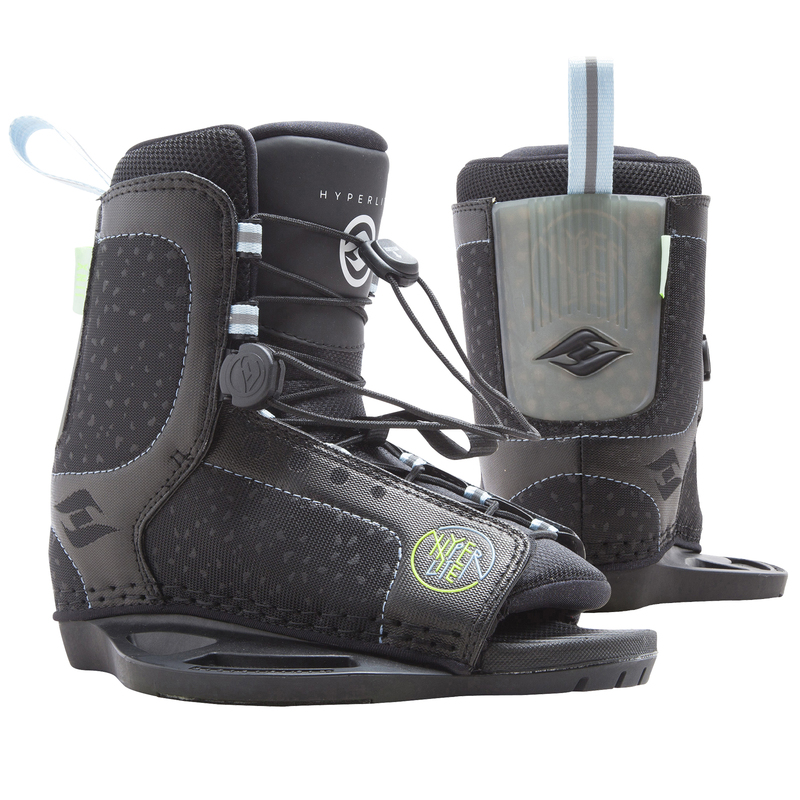 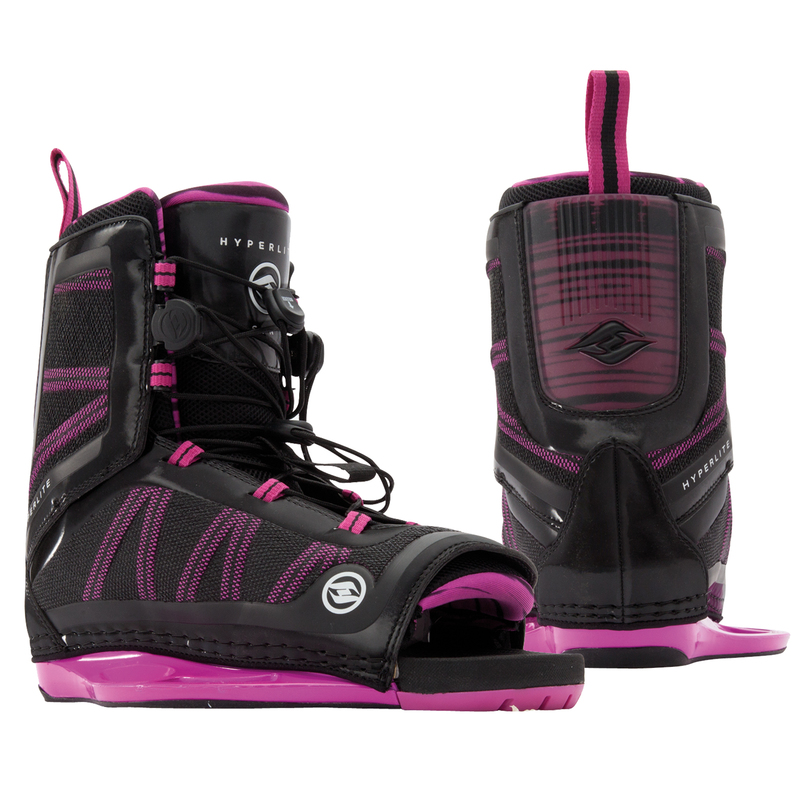 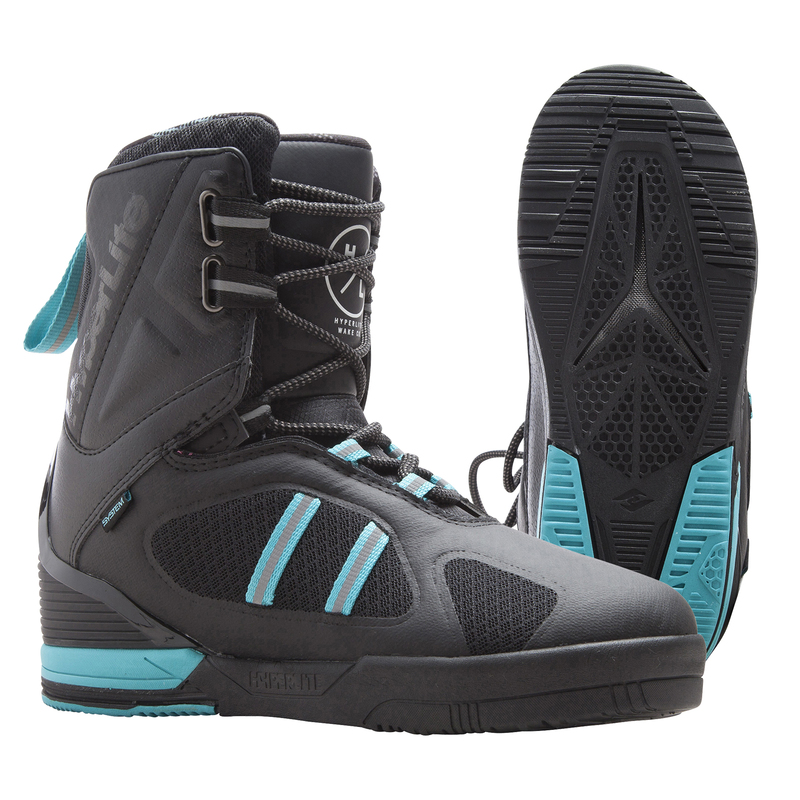 With heavy Hype and athletes in full suspense ready for its release, Hyperlite introduces the Varial Surf Program! 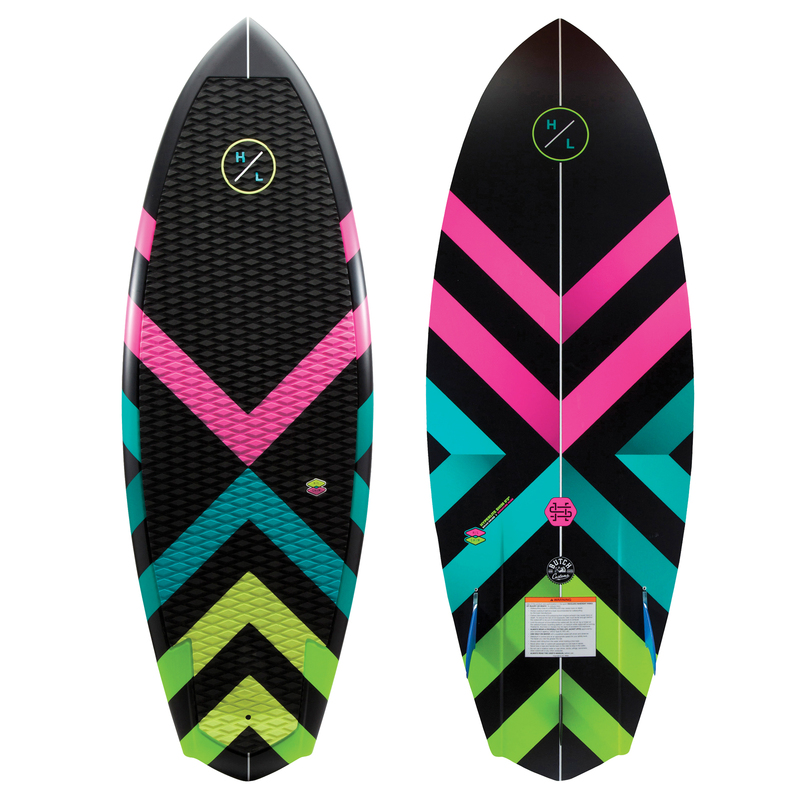 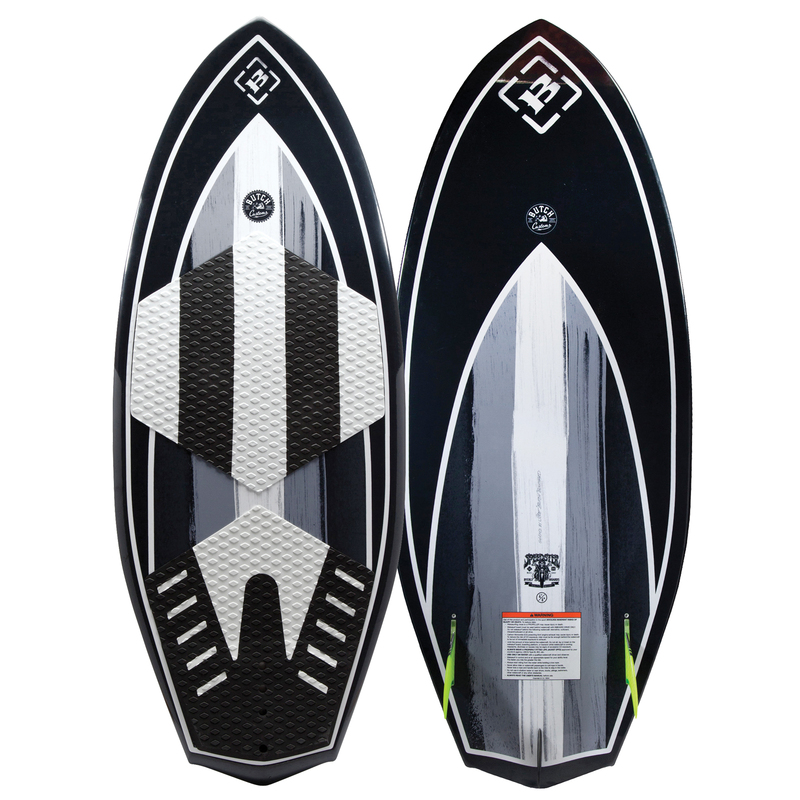 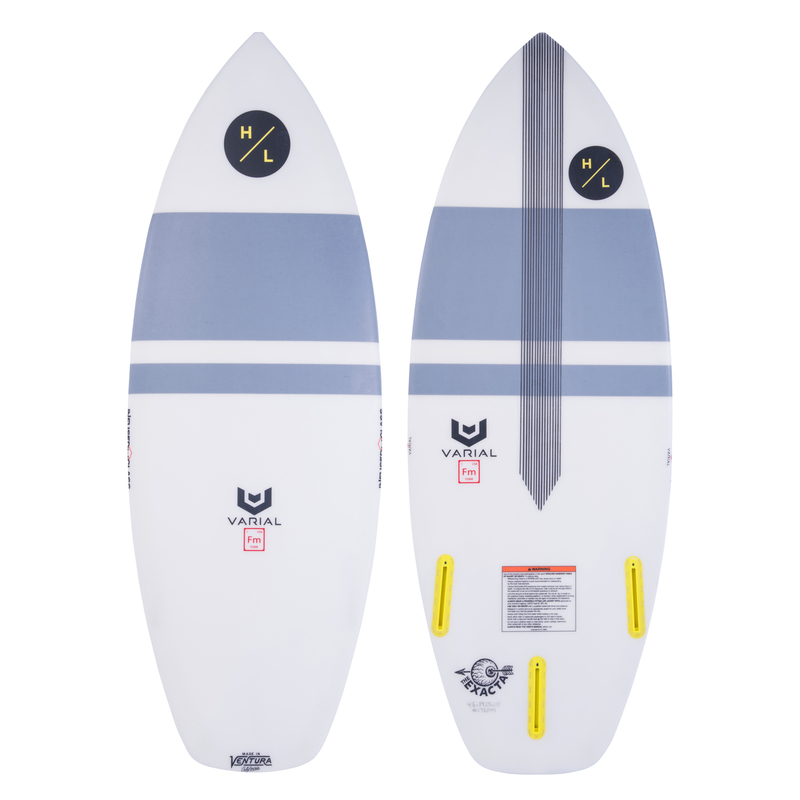 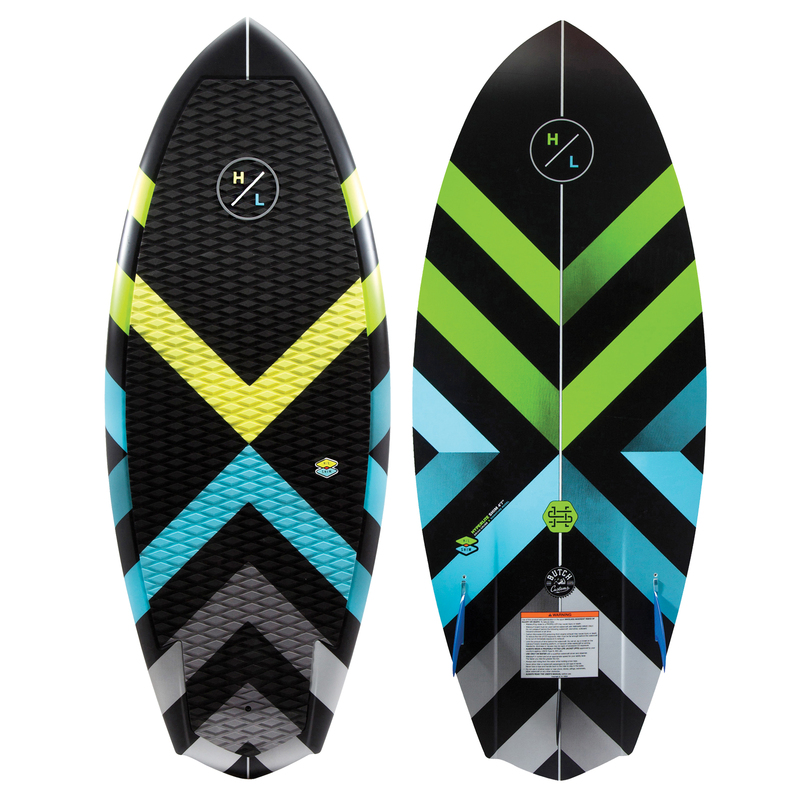 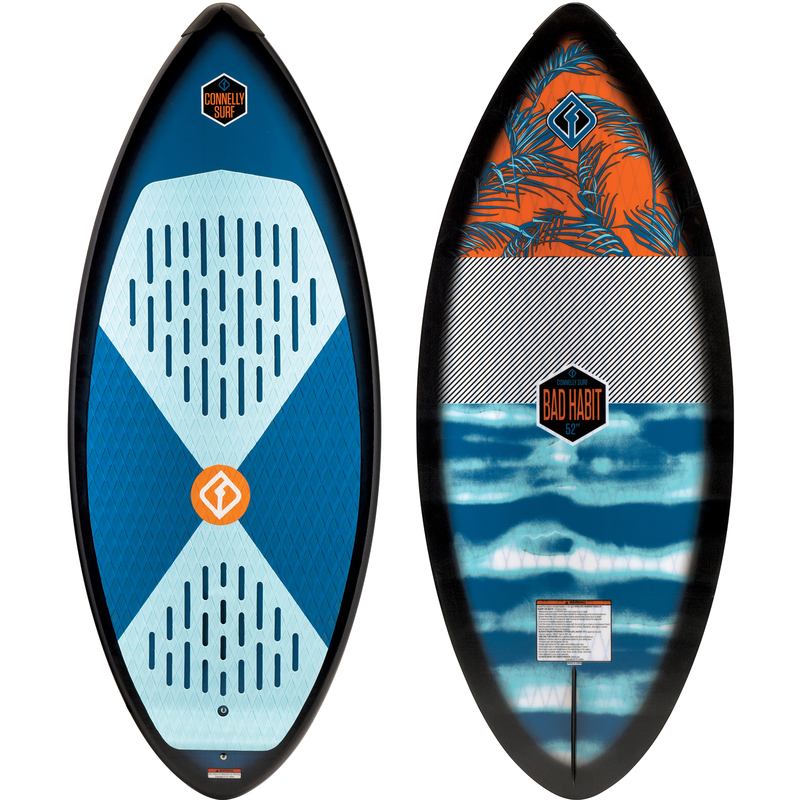 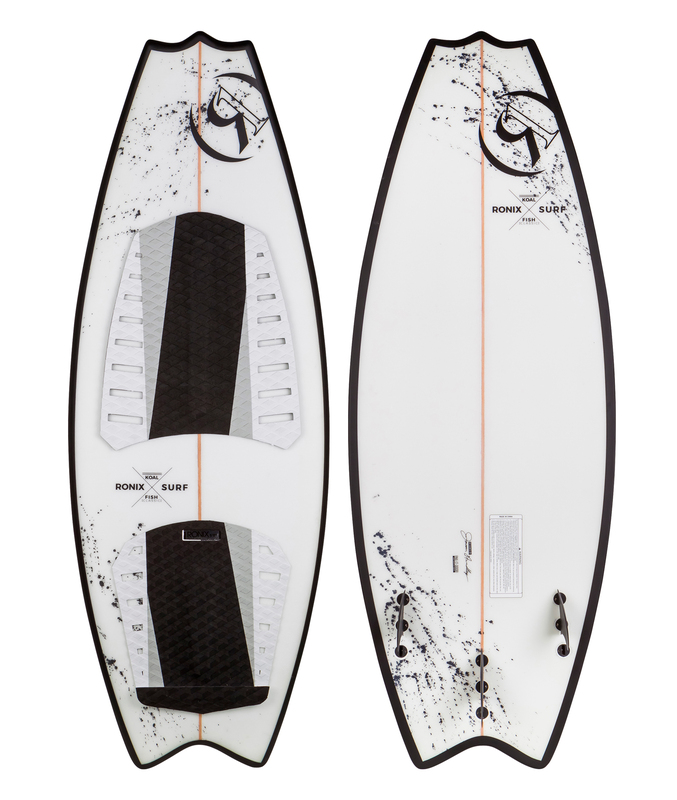 Featuring Varial Foam and Infused Glass, this partnership generates the finest wake surf boards the industry has ever seen. 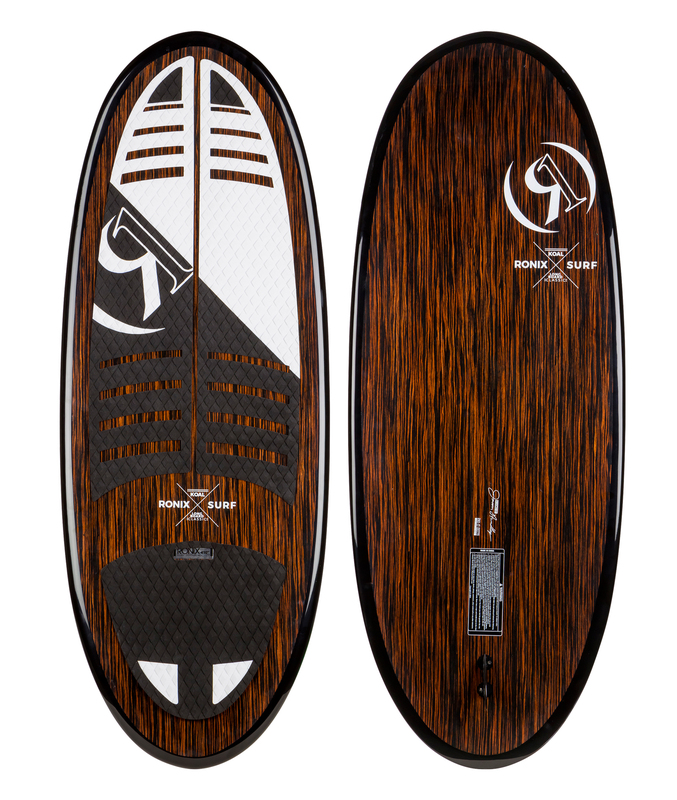 The Exacta is a more traditional surf inspired shape that has a smooth and controlled feel. 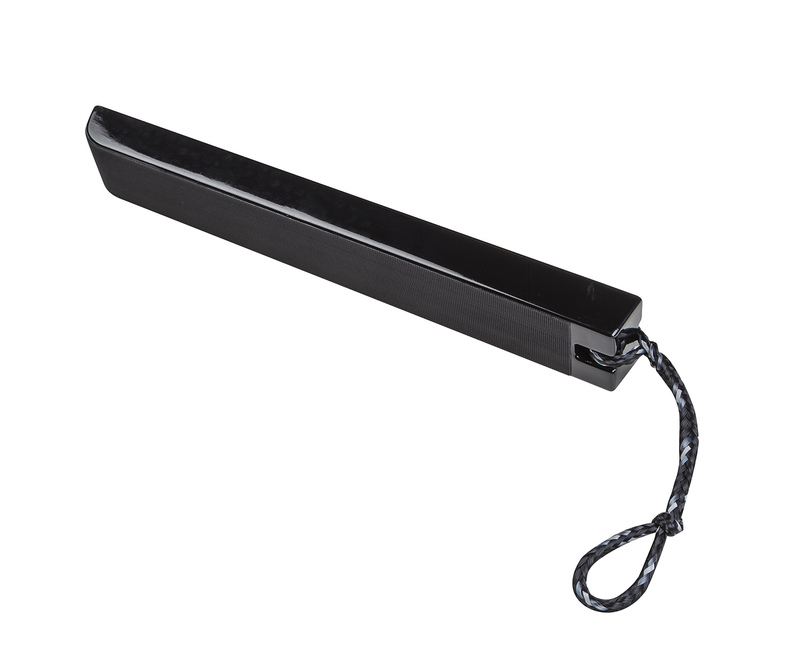 The round tail and rail profile create easy edge transitions and provide added stability.